Our love of The Decemberists has been rekindled with the release of their fantastic new album What a Terrible World, What a Beautiful World and multiple media appearances. Their entire KCRW session last week was so phenomenal, we’re re-posting it for your viewing pleasure below. 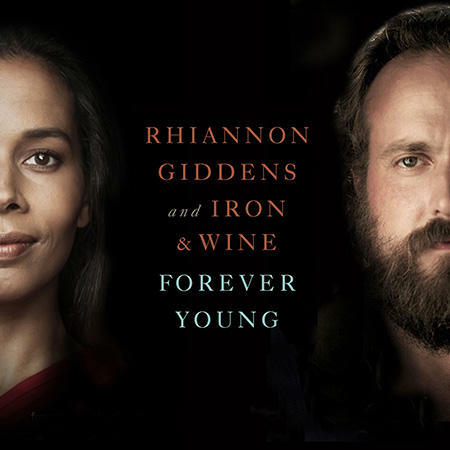 Two of our favorite artists, Iron & Wine’s Sam Beam and Rhiannon Giddens (Carolina Chocolate Drops), have come together to cover Dylan’s Forever Young (Dylan’s version, from his 1974 album Planet Waves, has been the show’s theme song since it first aired in 2010) for last night’s series finale of the critically-acclaimed television series, Parenthood. Watch a clip below of the episode’s highlights on which the artists sing and first appear at the 2:46 mark. Beam and Giddens deliver an achingly elegiac version of this all-time song. Bravo! The first single from the new album, Pedestrian at Best, was released today with the accompanying video which you can check out below. 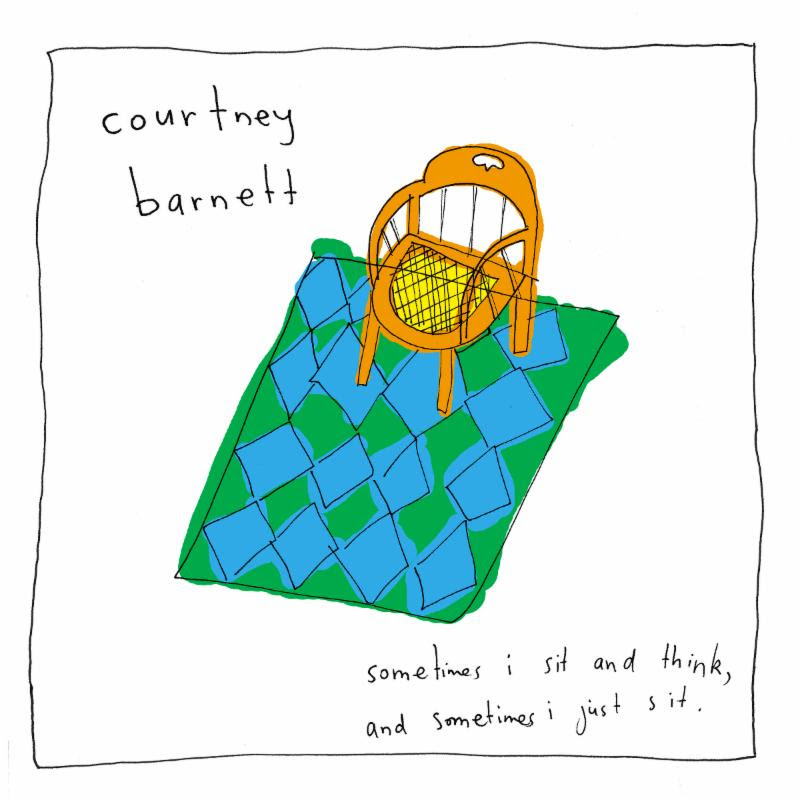 The song and video feature Barnett’s self-deprecating style with “incisively indecisive lyrics, crammed with internal rhymes, and inside jokes.” While not as immediately catchy as her prior Avant Gardener (one of our Best Songs of 2014), Pedestrian at Best is growing on us and bodes well for the new album for this likable Aussie. You can pre-order it, amongst other places, HERE. One of our favorite musical discoveries last year was one of the Best New Artists of 2014, Tei Shi. 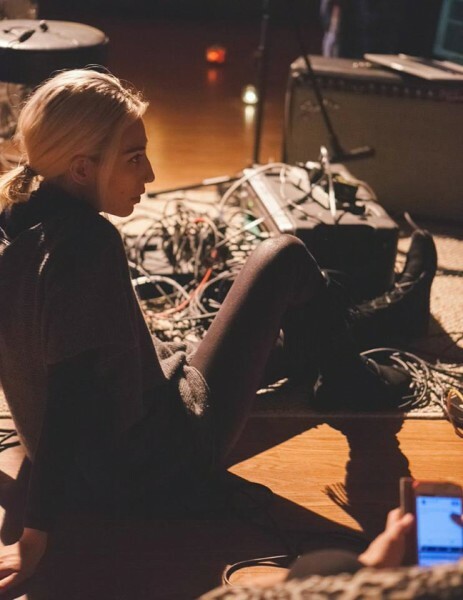 Watch below as Tei Shi and band give scintillating, spare deliveries of songs Nevermind the End and See Me up at a Vermont ski lodge in front of a roaring fireplace and a resulting sedate crowd. Superb sounds in an intimate setting from an artist with a great future ahead. You can order her superb Saudade EP, including the first song below, at the Turntable Kitchen HERE. Apologies all, but we’re running a bit behind. 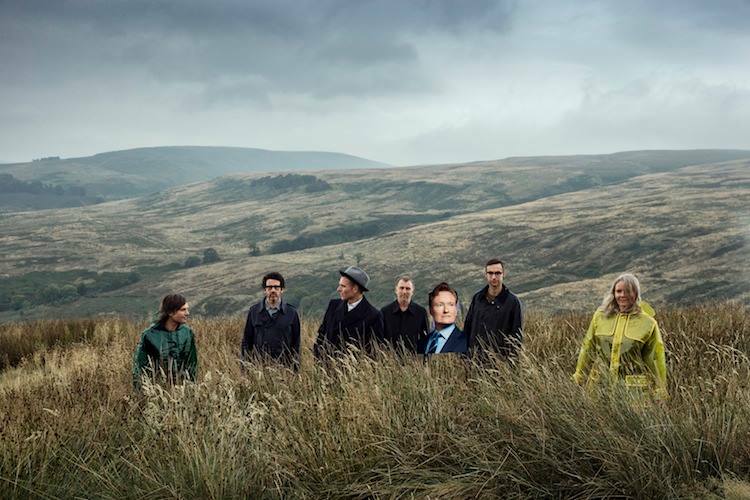 To begin the catch-up, the great Belle & Sebastian are back with their first album in five years, Girls in Peacetime Want to Dance. The ensemble has been making the media rounds, and Stuart Murdoch and crew recently appeared on Conan to render a beguiling version of ace new single, Nobody’s Empire, off the new album. Check it out below and particularly Murdoch’s nailing of the song’s spirited vocals. The band began its world tour this past Monday in New Zealand. They will perform in the US starting in March. If you missed their minimal US dates during the last tour in 2013, don’t miss them this time. Their show at the Santa Barbara Bowl was a joy to behold and one of the best of 2013. Check out the tour dates below the performance. When we started this petite Report nearly five years ago we had aspirations to cover the entire oceanfront (if you will) of culture. Music was a given, but we aspired to cover literature, poetry, movies, photography, art, etc. Well, we can all dream. With renewed resolutions for 2015, and for something completely different, if you are in or near Los Angeles please be advised of tomorrow night’s one-night only exhibit entitled Convergence. 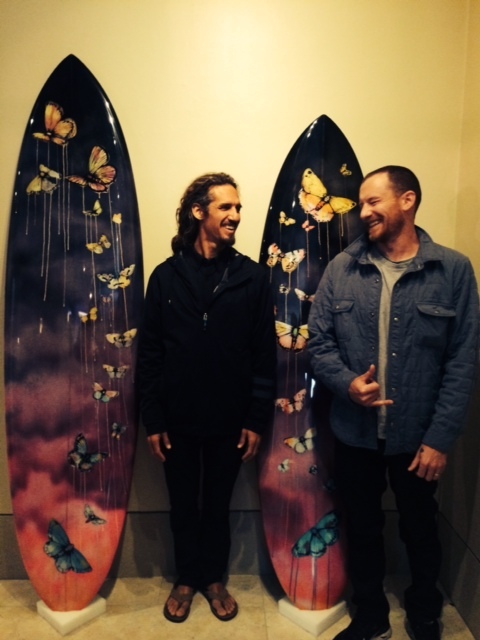 Convergence is an exhibit featuring surfboard and photography artwork from professional surfer/musician Rob Machado and from Sage Vaughn. Convergence will be on display this Thursday, January 29, 2015, at the Flood Magazine Gallery (at 5810 West Third Street, Los Angeles) from 7-10pm. 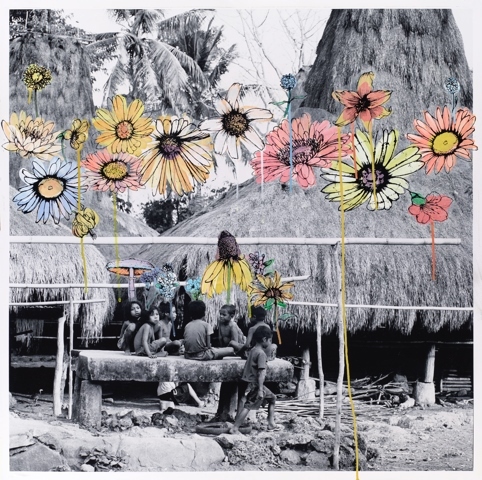 The exhibit features 10 limited edition surfboards and eight large scale photographs. Proceeds from Convergence will benefit the Rob Machado Foundation, a clean water filling stations project, which encourages youth at California elementary and high schools to use reusable water bottles in hopes of eradicating sales of single/use plastic bottles. Sage Vaughn is a Los Angeles based painter and illustrator who is best known for his wildlife series depicting colorful butterflies, owls and sparrows in otherwise melancholic city scenes. Vaughn has had widely acclaimed solo shows in New York, Geneva, London and Los Angeles. To broaden your horizons and support a good cause, get down to the Flood Magazine Gallery tomorrow night and check out Convergence. 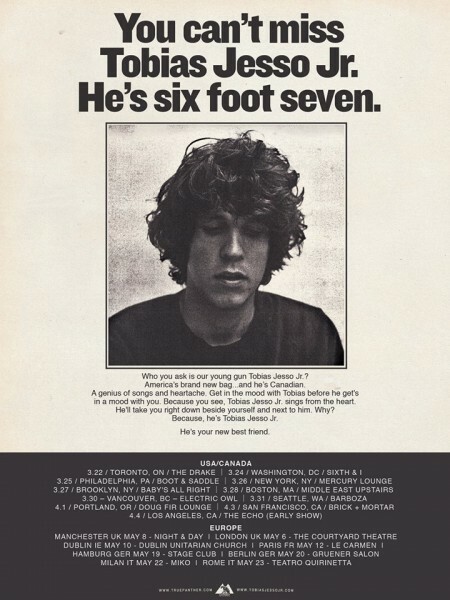 One of our favorite discoveries of 2014 was Tobias Jesso, Jr. and his skillful piano-based balladry, but especially his song Hollywood. This week Jesso released the song How Could You Babe (is he lamenting or trying to woo the other question-mark-in-titles averse artist, Sharon Van Etten?) and official video. Check out the video for How Could You Babe below, set in swimming pools, at the beach, etc. We love the vocal reach at 3:37. Feelin’ it. Jesso’s debut album, Goon will be released on March 17th. Jesso will also head out in March on a North American mini-tour, including stops at the Echo in LA and Brick+Mortar in San Francisco in early April. Check out those dates at bottom. 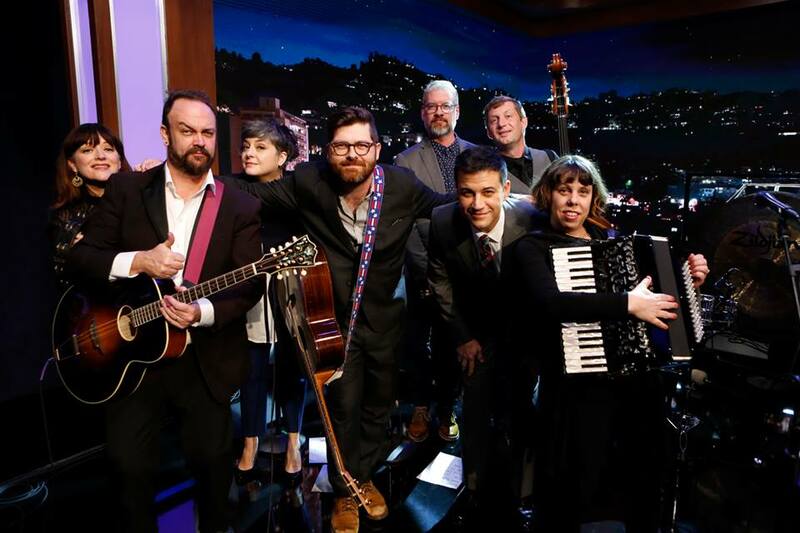 The Decemberists Week and media-maraud continued last night on Jimmel Kimmel Live. Just to mix it up, the band created and sang some ditties consisting solely of choice YouTube commentary. Check it out at bottom. Up first though is their rousing version of Make You Better off their fantastic new album, What a Terrible World, What a Beautiful World, released this past Tuesday. 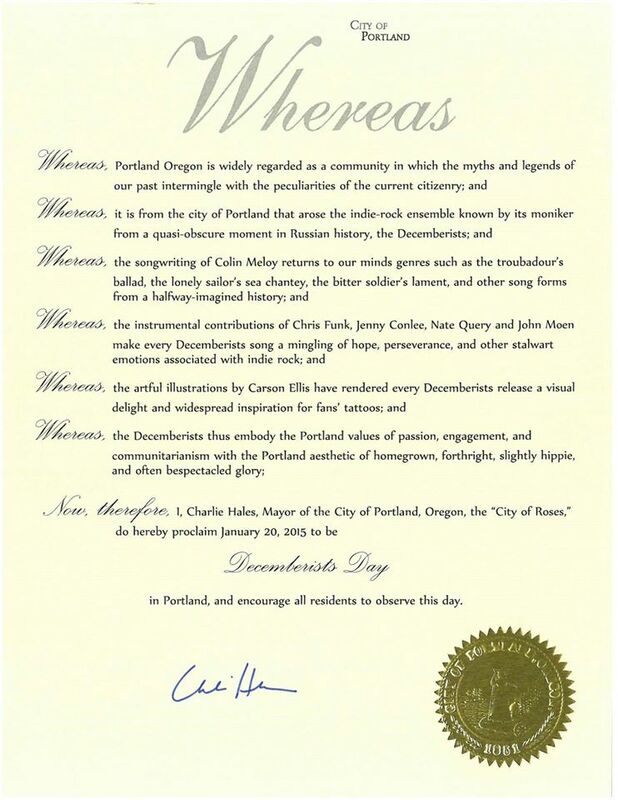 That same day their hometown of Portland proclaimed the day Decemberists Day. 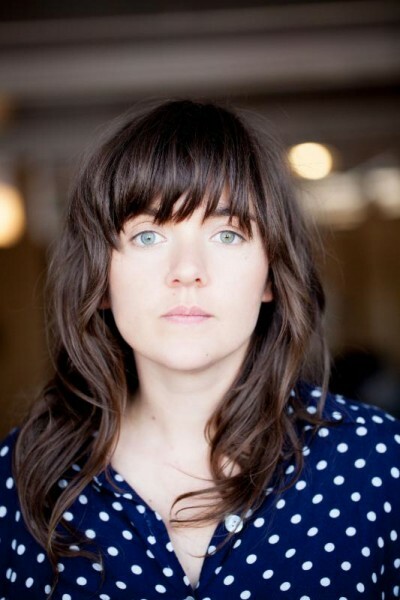 And yesterday they appeared on KCRW before gracing the Jimmy Kimmel Live stage. Deserved attention this week for The Decemberists, who delivered in style. The Decemberists are back with a vengeance. On Tuesday they released their fantastic new album What a Terrible World, What a Beautiful World. That same day the Mayor of Portland declared the day “Decemberists Day” in their hometown. Yesterday the onslaught continued when the band graced KCRW with a superlative live session. Watch below first as the band deftly renders a track, Make You Better, from the new album. And if you have the time, further below is the entire 45-minute session. Outstanding stuff from one of our favorite bands! 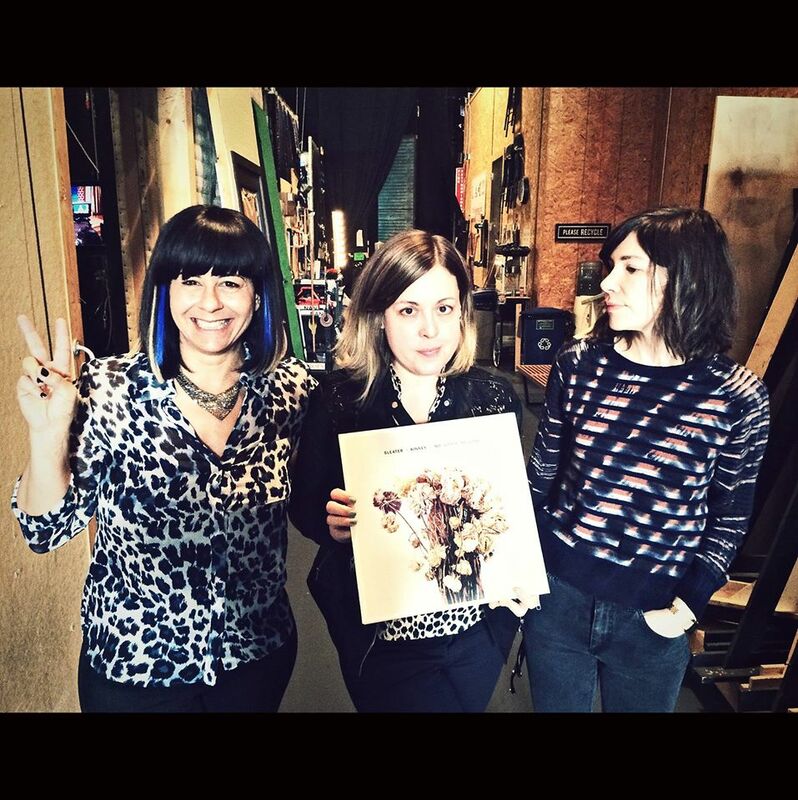 Though we loved ’em back in the day, we were a bit skeptical when it was announced that Sleater-Kinney would regroup and release a new album entitled No Cities to Love (their first album in 10 years). In the interim a lot of water and a lot of Portlandia has passed under the proverbial bridge. Shows how wrong you can be. The new album is garnering justified critical acclaim and the members have recently attacked the late night musical studios with aplomb. To see what all the fuss is about, check out below their performance on the Letterman Show of the comparatively-pop song A New Wave followed by last night’s performance of the more dissonant (perhaps inventive) Surface Envy on Conan. We love everything about these performances, but especially Carrie Brownstein’s inventive lead-guitar and her stage antics (including kicks and windmills), Janet Weiss’s always-superb drumming/vocals, and Corin Tucker’s vocals on Surface Envy. Check ’em out below and pick up the new album. Further, check out their impending tour dates HERE.